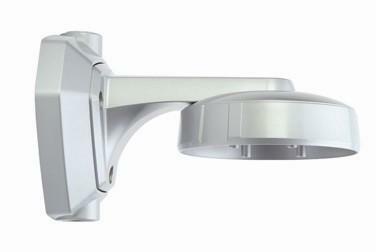 The VRD Mount allows Vandal Resistant wall mounting when needed. It is a cast metal cable managed bracket made to fit models VRCL9EXV and VRCL14IRV/MK2. Dimensions: 220mm Bracket Length from Wall x 100mm.